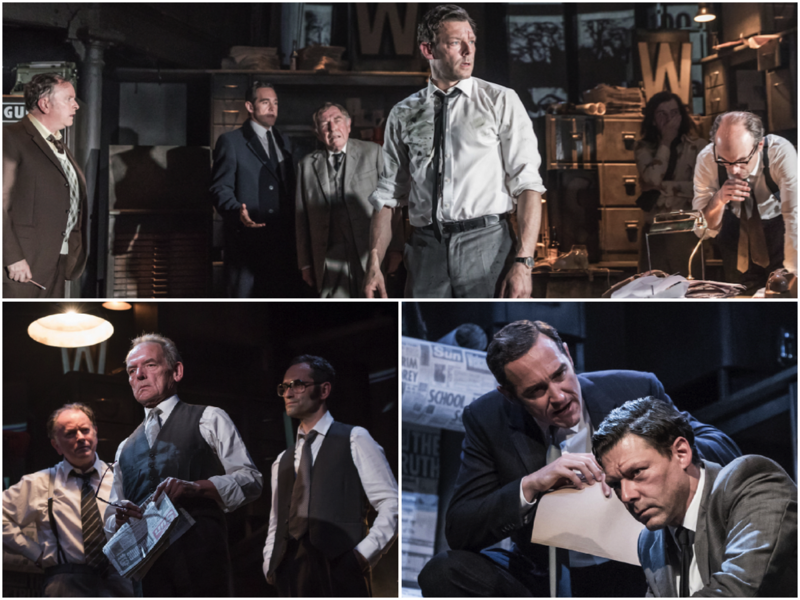 Set in 1969, Ink sees Rupert Murdoch taking the reins of The Sun newspaper, bringing on board a team of outsiders to turn into the paper we know today. Joining Rupert is Larry Lamb, the man brought in to edit the paper, and the pair are determined to go against the grain and knock the upper classes and broadsheet barons off their perches. Turning their minor rag into a top-selling tabloid will mean going up against the establishment, unions and each other. Bertie Carvel leads the show as Rupert Murdoch who has received rave reviews for some how making one of the most controversial media figures in history, someone you could root for. You may also have recently seen Bertie in season two of Doctor Foster as the adulterous husband Simon or previously on stage in Matilda as Miss Trunchbull. Richard Coyle play Larry Lamb, Rupert’s right-hand man. You will have seen Richard in theatre productions in London and around the UK, but is probably most recognisable for his role in classic UK comedy Coupling, and has been more recently seen in crime drama The Fall with Gillian Anderson. The cast for this critically-acclaimed drama is fleshed out with the talents of Oliver Birch, Rachel Caffrey, Pearl Chanda, Geoffrey Freshwater, Jack Holden, Justin Salinger, Sophie Stanton, Tim Steed, Tony Turner and Rene Zagger, with Jonathan Coy. The fantastic ensemble characters are played by Andrew McDonald, Jonny McPherson, Owen Oldroyd and Joel Samuels. They’re also joined by TodayTix’s own Natalie Law! 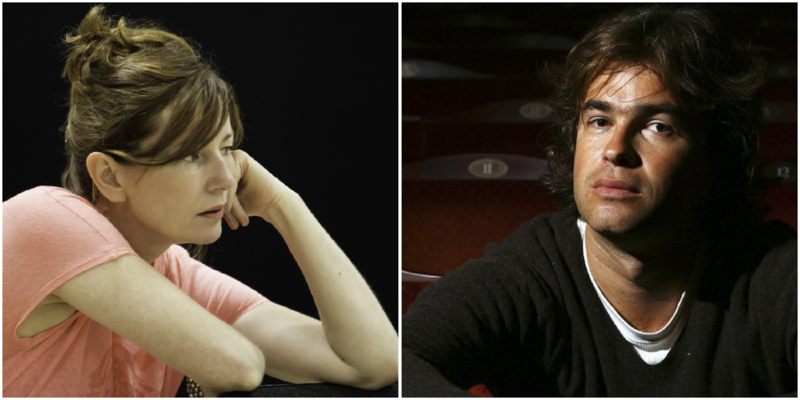 Two-time Oliver Award-winning Director Rupert Goold helms Ink, and you’d have to have been living under a rock to not be aware of his other productions. For the last 10 years, you would have struggled to miss shows like Made In Dagenham, Oliver! at Theatre Royal Drury Lane, ENRON and American Psycho. Working again with Rupert and creating the unique look of Ink‘s world is the Tony and Olivier Award-winning designer, Bunny Christie. Her incredible work includes The Curious Incident of the Dog in the Night-Time, People, Places and Things and Made In Dagenham. In addition to Ink, you can also catch Bunny’s work in Simon Stephen’s and Marianne Elliot’s Heisenberg: The Uncertainty Principle. See Ink now at the Duke of York’s Theatre with exclusive £25 Rush tickets, available to buy at 10am on the day of the performance. Want more? Check Out Our Autumn Guide To Top Shows In London.